If you love driving, and want to make a career out of it, then becoming a professional limousine driver is the way to move forward. You will make money by driving people to special events, such as marriages, corporate events and proms. Driving a 50 feet long vehicle is a charm in itself. Moreover, you will be able to meet rich and powerful people, celebrities, and political figures in these trips. You need to have a perfect driving record in order to get the license as a commercial cab driver. Potential limousine drivers are required to pass tough driving tests, so you need to have flawless driving skills before applying for a limousine license. The authorities expect the commercial car drivers to be aware of all driving rules and regulations, so come prepared. There are different categories for the commercial car driver’s license. If you are required to drive 10 or fewer passengers at a time, a class B license type will suffice, however, if you want to drive a stretched-out limousine car, you will have to get the class C driving license from the authorities. Pass the three-test exam to get certification for driving a limousine. You need to develop map reading skills as clients will only tell their destination, and you will have to determine the best path to the destination. Improve your communication skills; because a limousine driver meets a variety of people on his/her job. Though, most clients will mind their own business, there may be some eager travellers who want to talk and learn about the locality. So, it is important to know how to speak, when to speak, to joke or not to joke with them, i.e. how to behave professionally with clients. 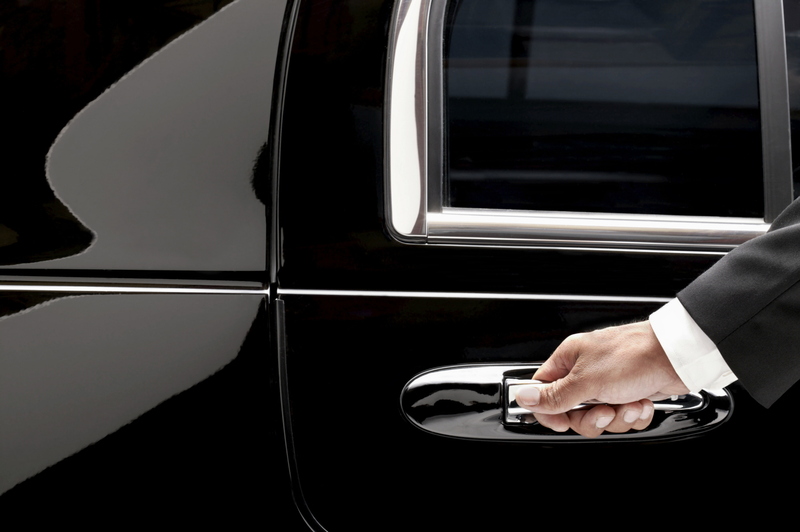 Maintaining a limousine is very important, limo drivers are expected to look after and maintain their vehicles daily. Your car should be clean from the inside and dashing from the outside, as no one likes to travel in an ill maintained limousine. You should have the knowhow of changing the car tire, fixing minor problems with the engine, so that you can handle break downs of the vehicle. Apply to nearby limousine companies in your area for a job after getting the driver’s license. Most companies will arrange the required training for driving a limousine, there is no need to worry if you have not driven a limo before in your life.